It happened one morning in Kanha National Park in Madhya Pradesh, central India. As it was to be my last day in that part of the country, I wanted to watch the sunrise in a quiet corner of the forest, away from other tourists – seeing a tiger wasn’t really a priority, as by that stage of my trip I’d already seen three in the wild (yep, definitely a lucky duck!). You can’t enter the park without a guide, so after I hired one (and a driver) we drove deep into the jungle, where we parked and listened to the birds sing themselves awake as the mist cleared. There are nearly 300 different species here including, peacocks, cuckoos, papihas, rollers, bee-eater, hoopoes, drongos, warblers, kingfishers and owls, so it’s a twitcher’s happy place. Magical. We were heading back to my cottage at the Mowgli Resort when we rounded a bend and found this big dude sitting on his dirt-road throne, camouflaged by the spindly shadows of the sal forest. The driver cut the engine – park protocol when a big cat appears. The tiger rose to his feet, walked over to the front of our convertible Jeep, stood at the hood… then stared. Slowly, we stood up to make the Jeep look bigger, holding our breath while the tiger looked at us with condescending curiosity. The inspection lasted long enough for me to snap around 300 shots – it felt like 38 years but was probably no longer than a couple of minutes. Full disclosure: I was absolutely terrified and definitely whimpered. But, oh, the adrenaline. Soon enough, the big guy grew bored and, with one last withering glance to remind us whose boss, he turned and strutted back into the jungle. Who was that guy, anyways? 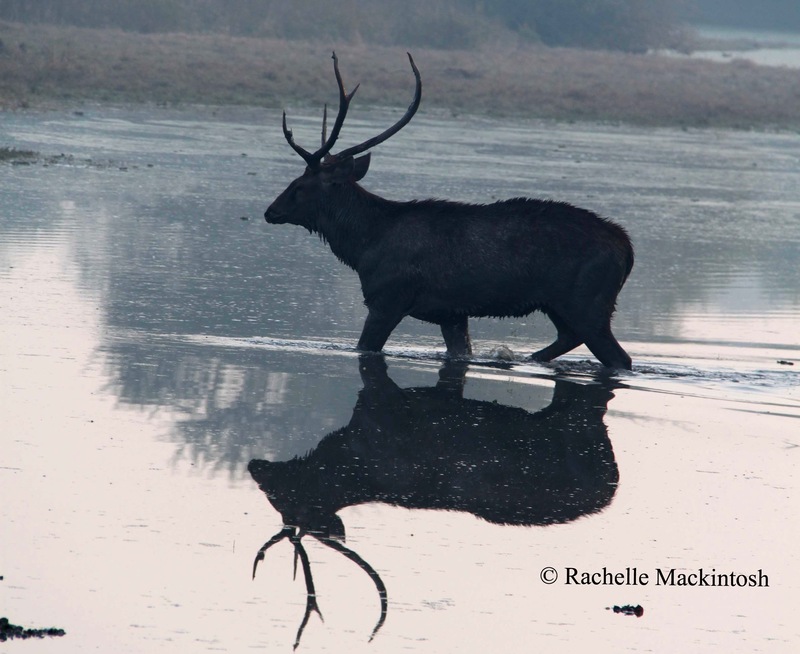 Kanha National Park spans 1940km2 and is home to not only 106 tigers, it’s also an important habitat for the barasingha – an endemic swamp deer that faced extinction 20 years ago, but whose numbers have boomed since authorities installed a new fencing system. Other mammals include hyenas, leopards, wolves, wild dogs, jackals, chitals, sloth bears, langurs and gaur. The park was actually the inspiration for Rudyard Kipling’s The Jungle Book and it’s easy to see why: with its stunning biodiversity, it’s Faunographic heaven – especially if you manage to track down Shere Khan. First and foremost: seeing a tiger in the wild is a privilege and is never guaranteed. Official numbers estimate wild tiger populations to be around 3200 globally. But anecdotally the number is a lot closer to 2500, thanks to Chinese demand for “medicinal” tiger products and the human/wildlife conflict. You cannot enter Kanha without a driver and guide – you can easily arrange this through your accommodation. The park is best accessed from the city of Jabalpur or even Nagpur – get to/from there via overnight train from Delhi, or fly into Jabalpur (FYI: I took the overnight train but think I’ll fly there next time). However way you get there, transfers between Nagpur and Jabalpur can be arranged through your accommodation. 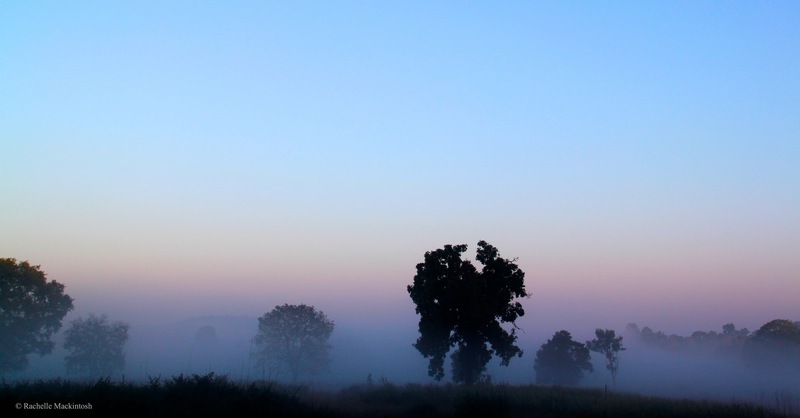 Kanha is usually closed between July and mid-October for the summer monsoon. If you’d like to learn more about how you can help support wild tigers, I can give you a loooooong list of links. But for starters, head to these excellent networks: WWF, Tiger Time and Project Tiger. Hello Rachelle, I did enjoy this and am mesmerised by your photo of the magnificent tiger. 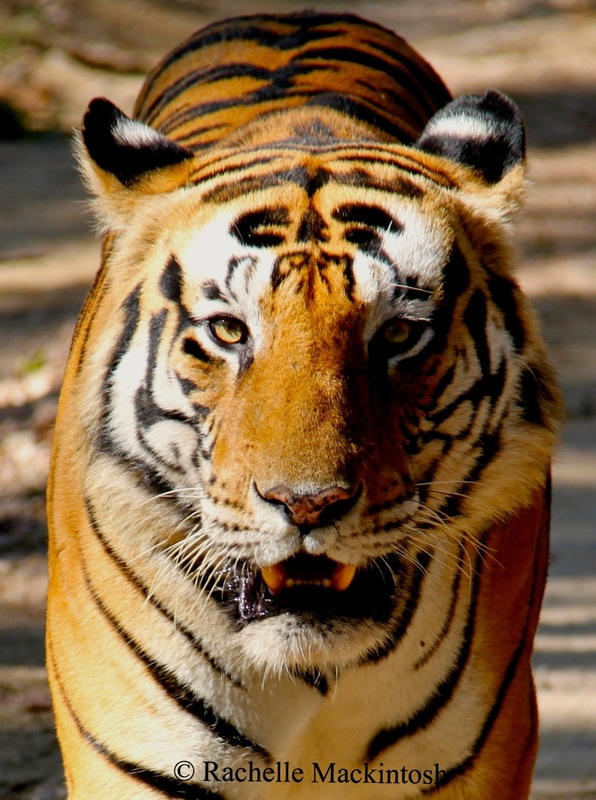 I’ve never been to India, would love to go one day and to try to see a tiger…. but as you say, there are no guarantees. Thanks so much Seana – oh even if you don’t see a tiger I think a trip to India is well worth the effort. Do it do it!